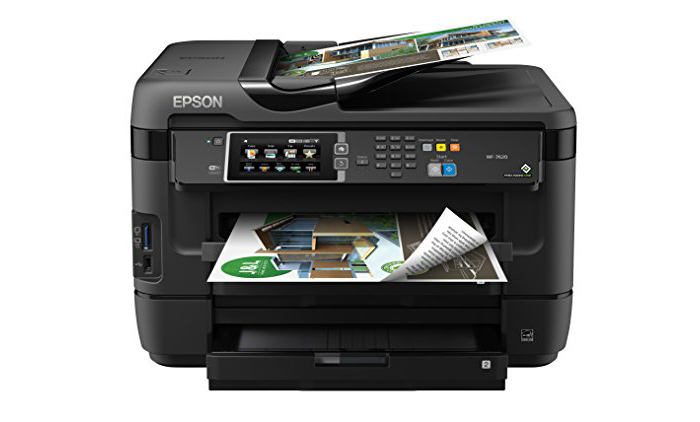 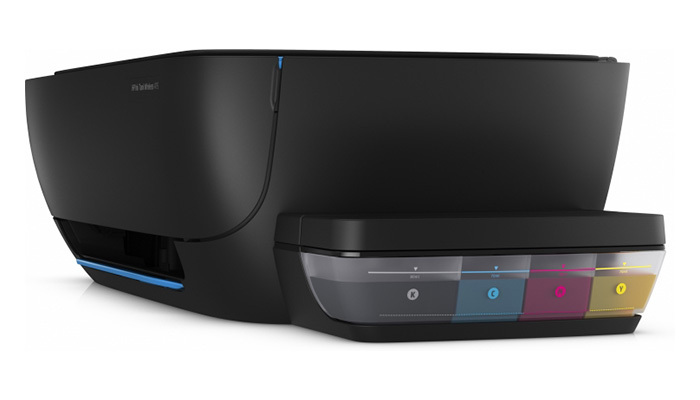 The new ET-16500 4-in-1 inkjet is the first Epson printer with double-sided A3+ printing and A3 copying, scanning and faxing model in the EcoTank range. 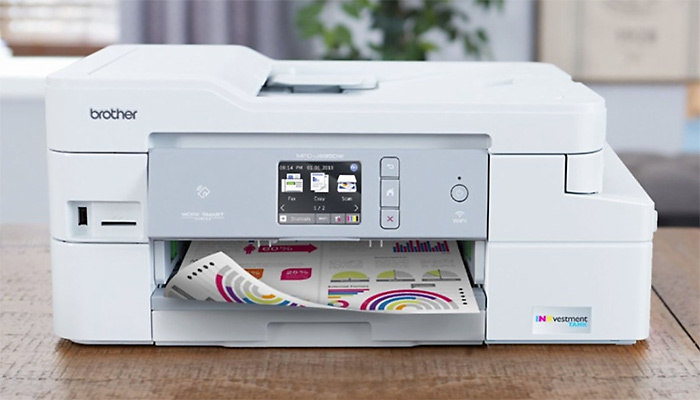 In keeping with the other cartridge-free EcoTank printers in the range, the ET-16500 has been designed to offer a hassle-free and low-cost solution for printing, thanks to an ultra-high capacity ink tank system, which is filled by high-volume ink bottles. 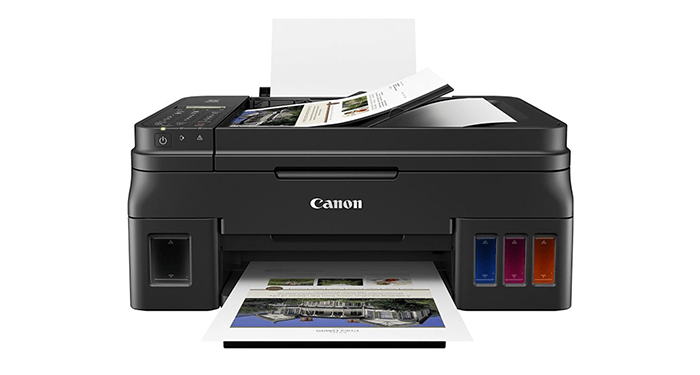 Today, CANON Philippines has launched its new PIXMA E Series printers during the PIXMommy Weekend. 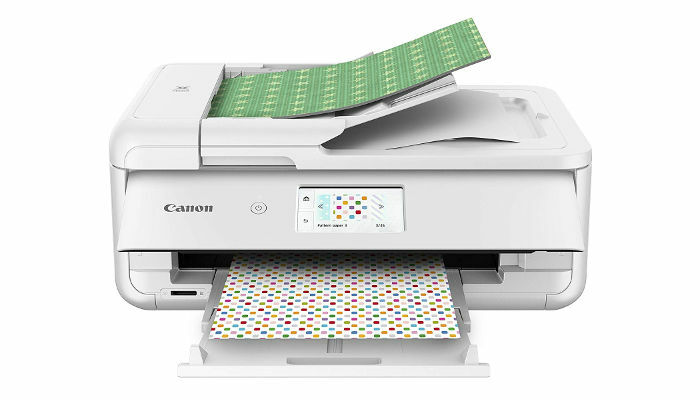 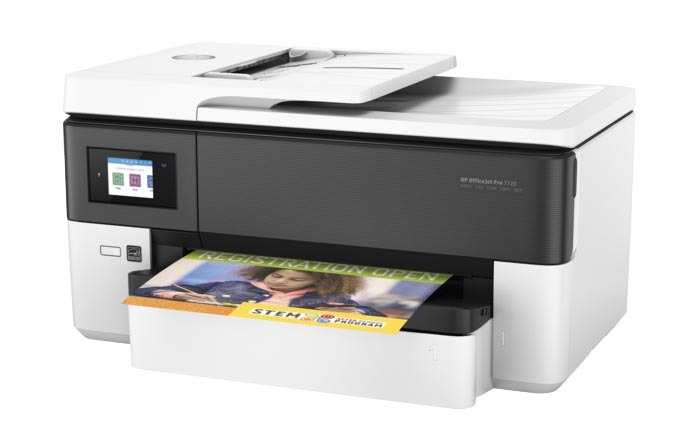 The two models—E470 and E410—are ink-efficient multifunction printers as they possess printing, photocopying and scanning functions. 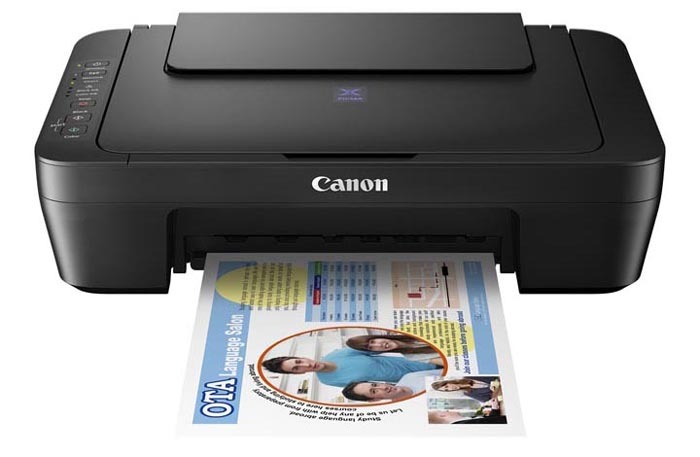 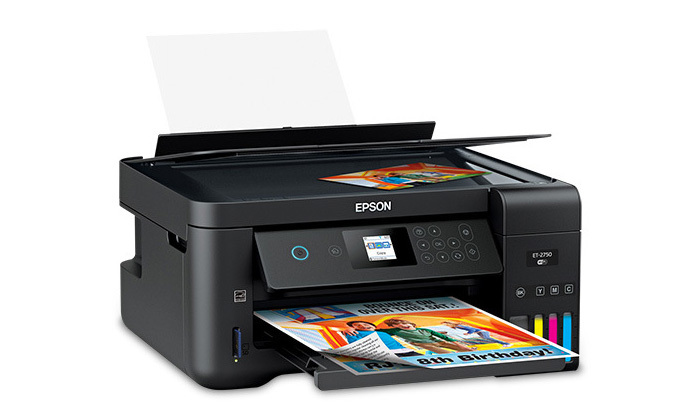 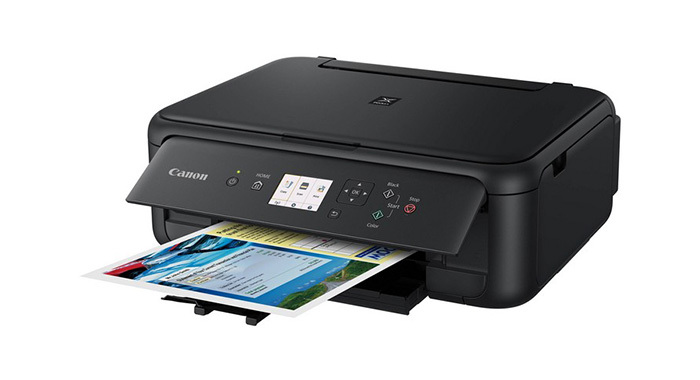 The E470 as well provides mobile printing via Wi-Fi.